Since 2010, Arab societies have found themselves in a situation of political and socio-economic transformation that is difficult to assess in terms of its long-term consequences. Already in the context of the 'Arab Spring', the upheavals ranged between revolution and restoration. 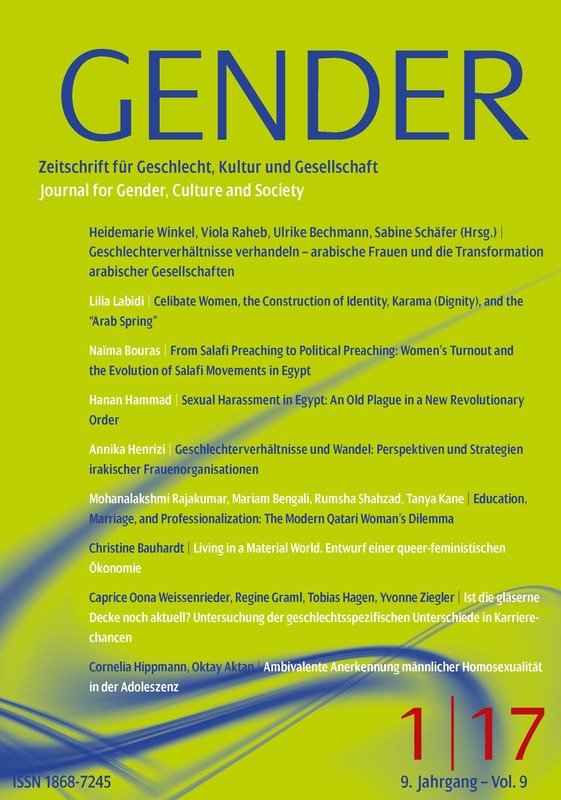 Nevertheless, there has long been a differentiated debate in Arab societies about the living conditions and social position of women.